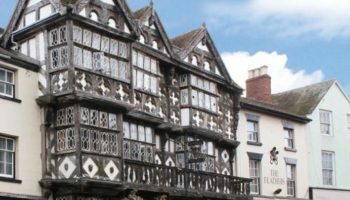 The Feathers Hotel in Ludlow has entered administration following the devastating impact of an outbreak of legionnaires’ disease last year. 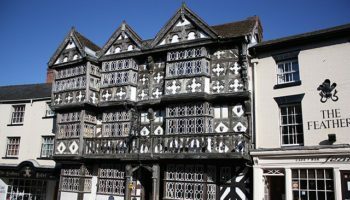 The administrators said that the business had suffered trading difficulties as the result of the outbreak in 2017, and a subsequent investigation by Public Health England (PHE) in the West Midlands and Shropshire. 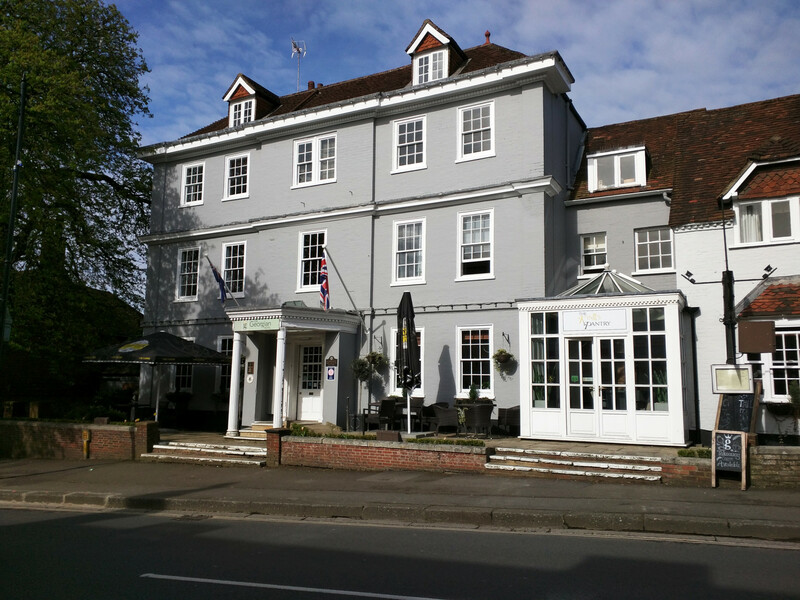 This meant the hotel had to close for a short period of time and restricted trading conditions, resulting in ‘severe’ cash flow difficulties. 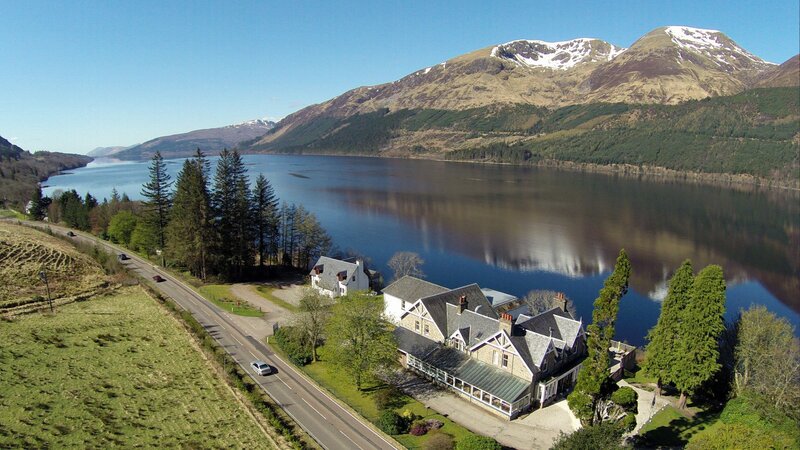 The hotel, which employs 30 people, will remain open for business while options for its future are assessed. No redundancies have currently been made. 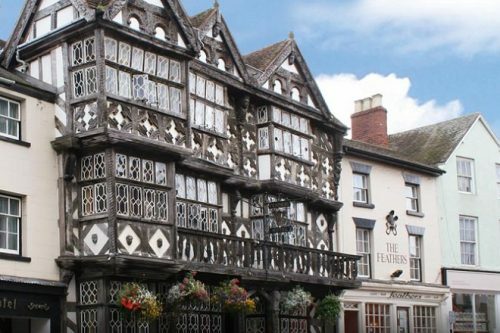 Joint administrator Raj Mittal said: “The Feathers Hotel worked closely with Public Health England (PHE) in the West Midlands and Shropshire to enable a staged reopening of the business. Unfortunately, the impact of the initial closure and restricted trading conditions resulted in severe cash flow difficulties, which led to the company entering administration. The hotel closed for two months following the incident, before reopening in November. The kitchen remained closed however last month, with legionnaires found for the second time. 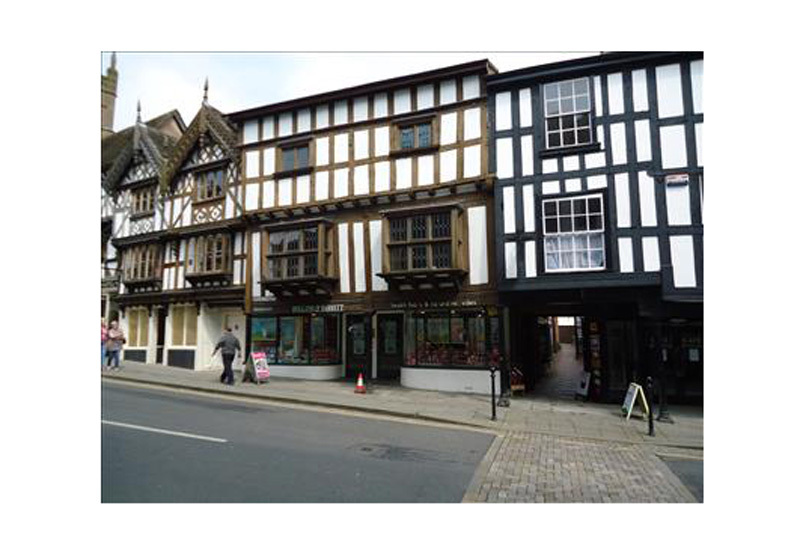 The Feathers Hotel was put on the market in January for £2.65m by the Ceney family.